Stocked by leading tank manufacturers, retailers and installers, pump and irrigation stores, plumbing supplies, etc., Australia-wide. Available from all Reece plumbing and irrigation stores. Made in Australia, YAKTEK water tank level gauges are built to last with quality materials, backed with a 5 year warranty. 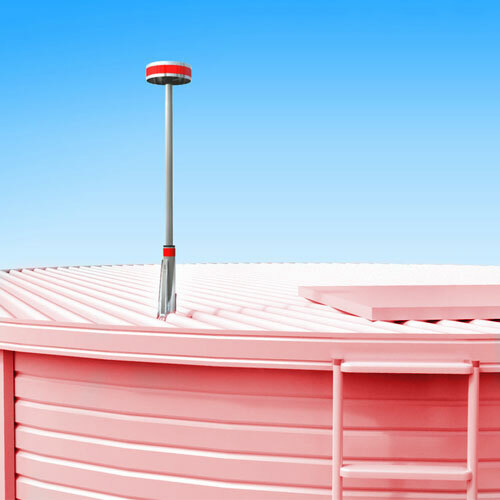 Yaktek Industries, part of the MBP Group, is Australia’s leading water tank level indicator manufacturer. In 1985, YAKTEK industries began producing the LEVETATOR, still the most popular water tank level indicator in Australia. The basic design has remained the same, with some minor improvements from time to time. Over the years other gauges have been added to the range – LIQUIDATOR and DIPSTIK, and most recently, the versatile insect and weather proof LIQUIDATOR 2. 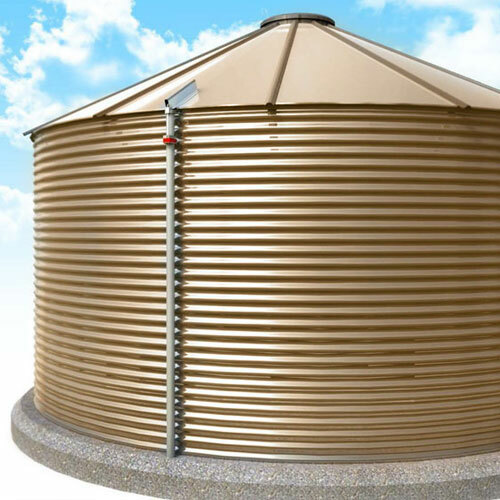 YAKTEK products are available from leading tank manufacturers, pump and irrigation shops, plumbing suppliers, rural merchants and hardware throughout Australia, including all Reece branches. Internationally, Yaktek products can be obtained from distributors in USA, South Africa, UK, and India. 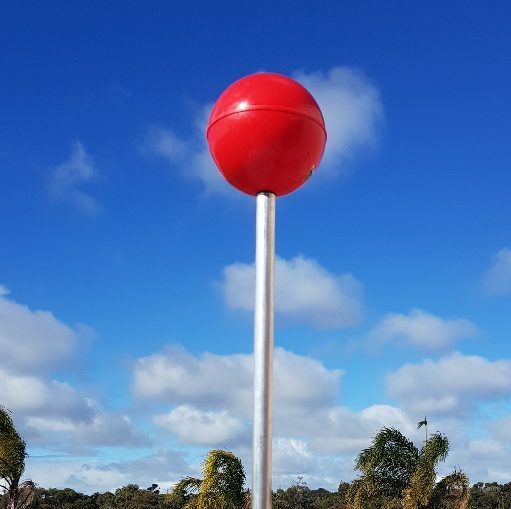 This floating pole type water level gauge with a larger red-orange ball indicator protruding above the tank roof, is the choice for many tank owners. It is ideal for “cup and saucer” trough tanks and many rural property applications. 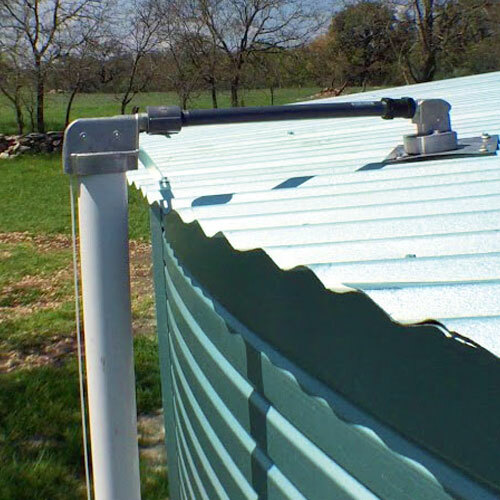 This floating pole type water level gauge, protruding above the tank roof, is the choice for many tank owners. It is ideal for “cup and saucer” tanks. Our first level indicator, still very popular after 30 years, cheapest and easiest to install, suitable for water tanks but not for chemicals because the counterweight is immersed inside the tank. 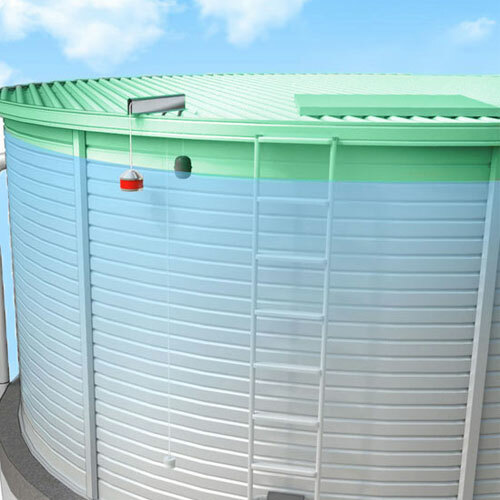 Introduced 15 years ago to cater for chemical tanks; it operates on the same principle as the Levetator but configured so that the only part in contact with the liquid is the polyethylene float. A more versatile, ”de-luxe” version of the standard Liquidator. With separate pulley housings it is easier to mount on curved and odd-shape tank roofs, amongst congested pipework. I have no hesitation in recommending the Liquidator level gauge. After having to replace the plastic tubing level indicator that was badly cracked and full of algae; the Liquidator was easily installed. Itâ€™s beautiful engineering, and bulletproof when it comes to outdoor conditions, and I can see the level from clear across the yard. International & Australian trade enquiries welcome.